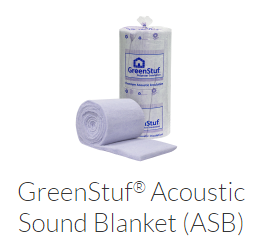 GreenStuf® Commercial Insulation provides solutions for a wide variety of commercial building applications. GreenStuf® Commercial Insulation products are Green Star compatible, and have been verified compliant with Living Building Challenge. 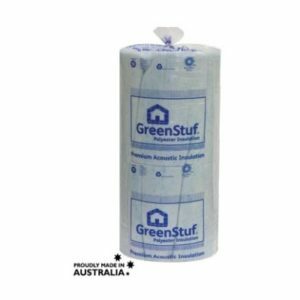 GreenStuf® are pleased to work alongside engineers, architects and contractors to develop the right insulation for your project. QuietStuf Autex Sound Blanket (ASB) is designed to suit a wide range of commercial building applications such as, walls, partitions and for use as a ceiling overlay. 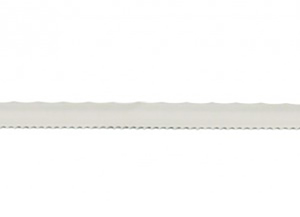 The sound insulation blanket is predominately used for improving sound transmission by reducing resonance in Plasterboard wall systems.